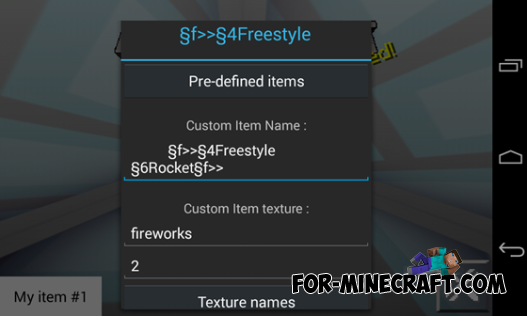 Mod lets you create your items and customize them to your liking. 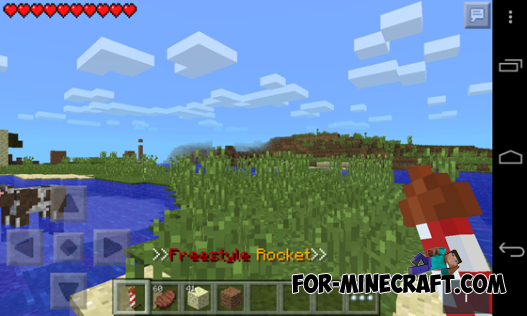 Create teleports, Creeper swords and even lasers, to choose their name and texture! 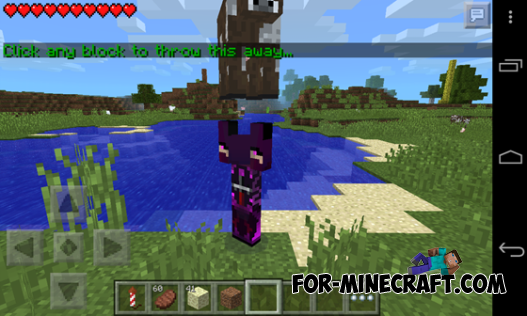 You can start with certain items, that show only a few of the features of this mod: teleport, double rocket jump, magic pick, laser gun, jetpack, no damage, bucket fall, gold powder, sword creeper, a package of health and strength of monkeys. Your possibilities are almost endless, and all this is extremely easy to configure! 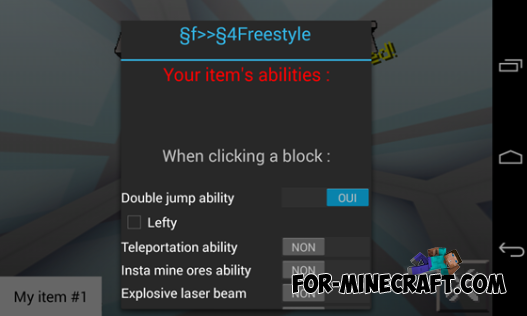 Of course, your subject will continue when you close the game, even if you stop modes.